Choosing to build a house instead of buying one can get you closer to your dream home than any existing structure can. It can be both exciting and scary, and you’ll want to keep close tabs on how the process transpires. Since you’re paying for the home and making the decisions, then, it’s important to consider potential obstacles and issues before you commit. Below are four factors to get you started. You already know building a home is a commitment, but you have to consider how much it’ll cost to get the one you truly want. While you can use cost calculators and rely on quotes, be aware of other fees: you pay down payments, labor costs, taxes, and related expenses as the process carries on. Keep mortgage and construction loans in mind, as well. 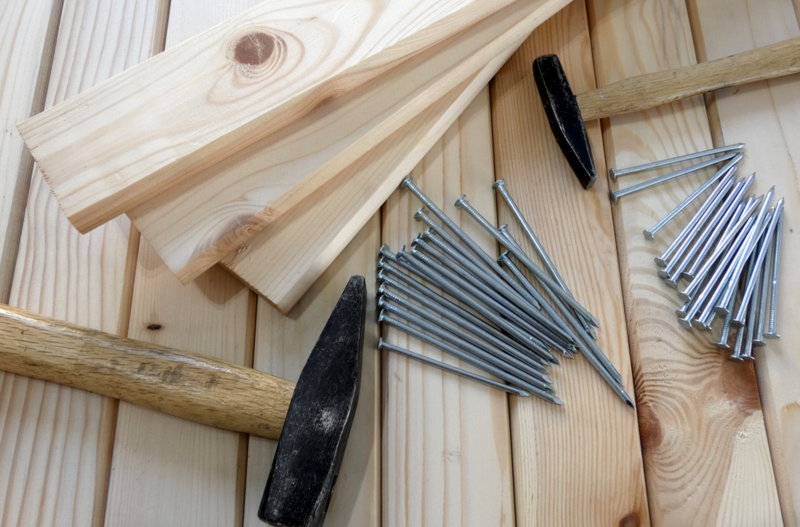 While it might be nice to help out a handyman you know, you’re going to want to do plenty of research before choosing constructors. Do they come with recommendations, and do their design preferences match yours? It’s also okay to ask about their time frames and concerns to gauge their compatibility. The location you choose is probably part of the dream, but is it as functional as it is aesthetic? Make sure you’re getting the most out of it by checking with your construction team, such as with natural heating from the sun and energy-efficient appliances. Also consider the area around the house. Are there a lot of trees that could be a hazard? Will moisture be a problem above or below the home? Can the ground support the entire building, or is soil grouting the solution? Your home isn’t just a box, so it pays to mind the whole space. Consider an inspection before work begins. Even if you plan everything perfectly ahead of the build, expect some hiccups along the way. There are a lot of “moving parts” involved with building a home, so while you needn’t feel anxious about accidents, a level head and good communication with your team should keep things moving. Ultimately you know what’s best for you and your family. A brand-new home can be quite the investment, but if you start the task with care, it’ll be a smoother process for everyone involved. The four tips above will assist as you make your decision.